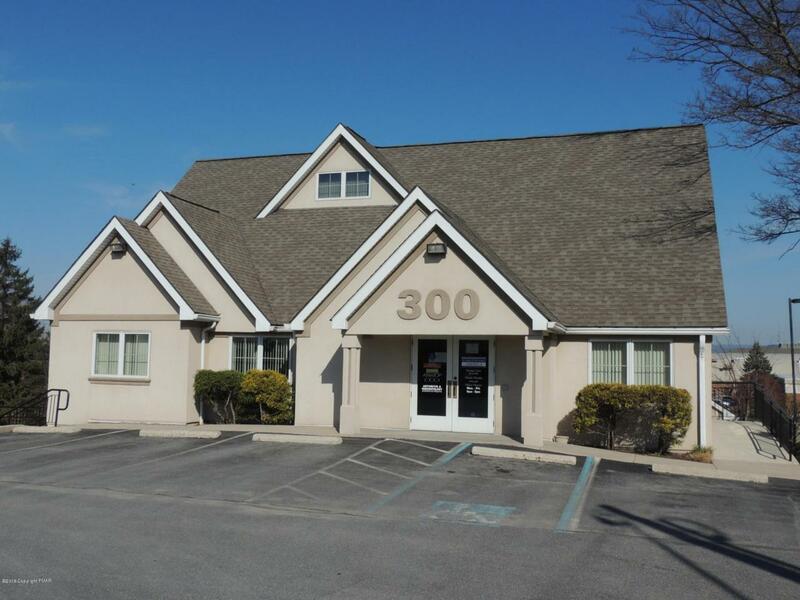 3500 SF +/- prime medical space just steps from LVHN-Pocono. Consists of a large waiting room, a reception/business area, 3 private corner offices, 10 exam rooms, 2 nurses stations, powder rooms, employee break room, and an x-ray/MRI room. Move in ready. Conveniently located near the Rt 80 Interchange at exit 308. On site parking and public utilities. Lease is NNN.